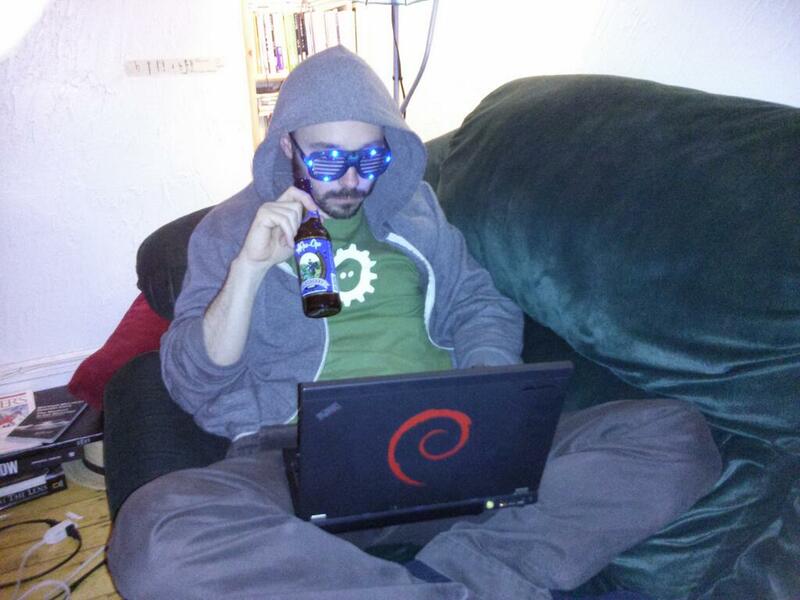 were trying to figure out why there are so few bros in Debian. this to end the broppression in Debian. -      "  / |    ||   \n"
-      " *  /\\---/\\ \n"
-      "    ~~   ~~   \n"
+      "               )___   _  have you smashed some milk today?\n"
+      "              /( (_)-(_)    /\n"
+      " //(  ',__,'      \\  (' ')\n"
+      "'' ; \\     .--. ,/\n"
+      "   | )',_,'----( ;\n"
+  * Smashing down on some apt.